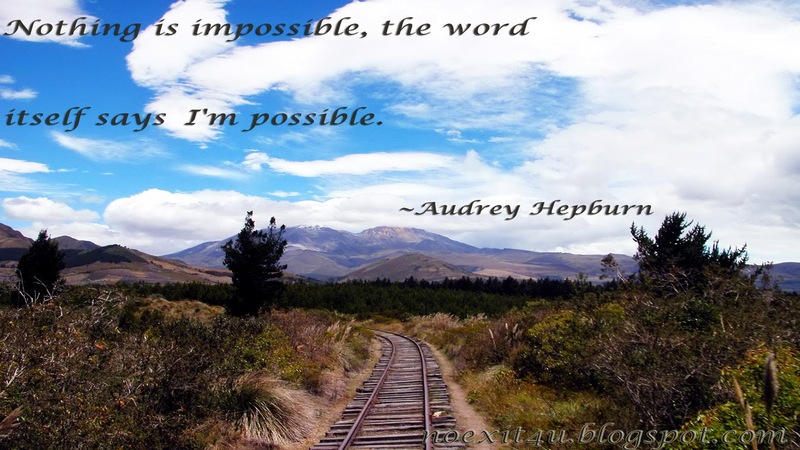 Quotes: Nothing is impossible, the word itself says I'm possible. Very much uplifting quotes as these are my favorite. At least, it gives a little comfort and hope. These are also very helpful when you like to send to your loved ones and friends who are under unpleasant circumstances. Thanks for sharing, I would love to add some of these to my personal favorite.